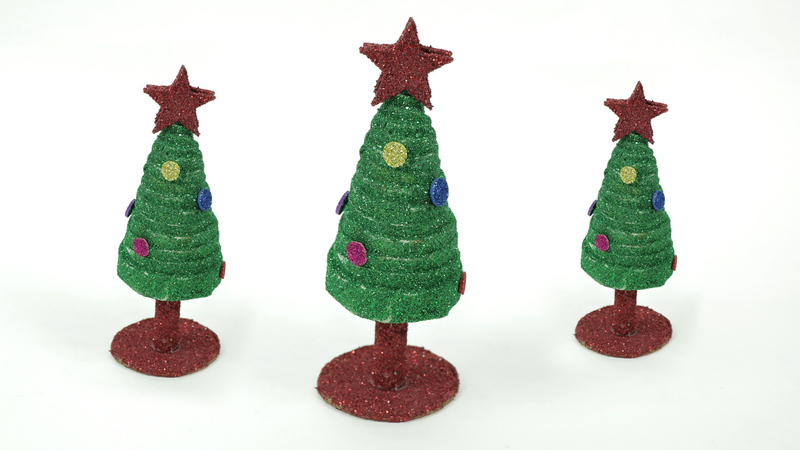 Did you know that you may make Christmas tree with waste material like newspapers. It is genuine and may be one of the best Christmas Crafts for kids. Today Artsy Fartsy will teach you how to make a newspaper Christmas tree. you will need vintage newspapers, stick, glue, pencil, glitter and other smaterials to do that paper Christmas tree craft.